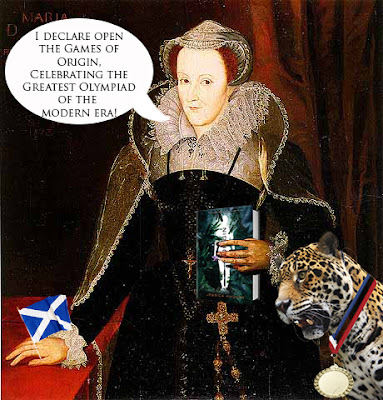 Beauty and the Bookshelf: The Origin Olympics Have Begun! The Origin Olympics Have Begun! As you can see, the Games are OPEN! But what does that mean? Aren't the Olympics over and all the hunks went home? Pia has grown up in a secret laboratory hidden deep in the Amazon rain forest. She was raised by a team of scientists who have created her to be the start of a new immortal race. But on the night of her seventeenth birthday, Pia discovers a hole in the electric fence that surrounds her sterile home—and sneaks outside the compound for the first time in her life. Free in the jungle, Pia meets Eio, a boy from a nearby village. Together, they embark on a race against time to discover the truth about Pia’s origin—a truth with deadly consequences that will change their lives forever. See, the Olympics aren't over. And the hot Olympians? 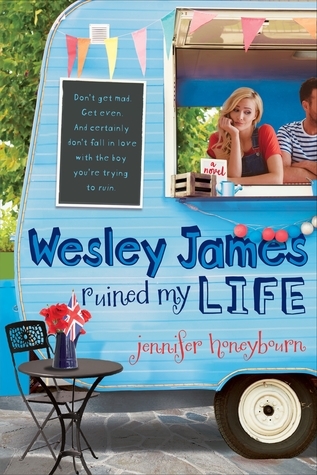 The synopsis mentions a boy named Eio, and you know he's going to be all sorts of delicious. To enter compete in the Origin Olympics, just click the yellow words above and you'll go straight to the post! 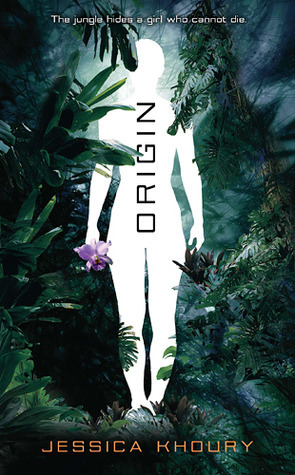 But wait--before you go off to the jungle, check out the trailer for Origin! Please--try to contain yourself. Now, go try to win some awesome prizes and have fun in the Origin Olympics! The Army of Ten Wants YOU!